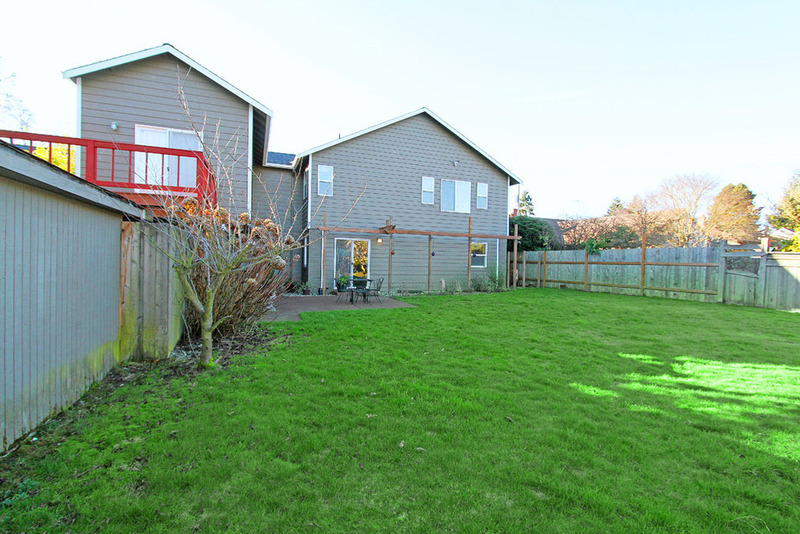 This beautiful, west-facing home is located in Seattle’s wonderful Crown Hill neighborhood. Situated on prime, sizable 8,618 sf lot, this updated residence features 5 bedrooms, hardwood and tile floors, a gas burning fireplace, and a spacious family room with custom built-ins. 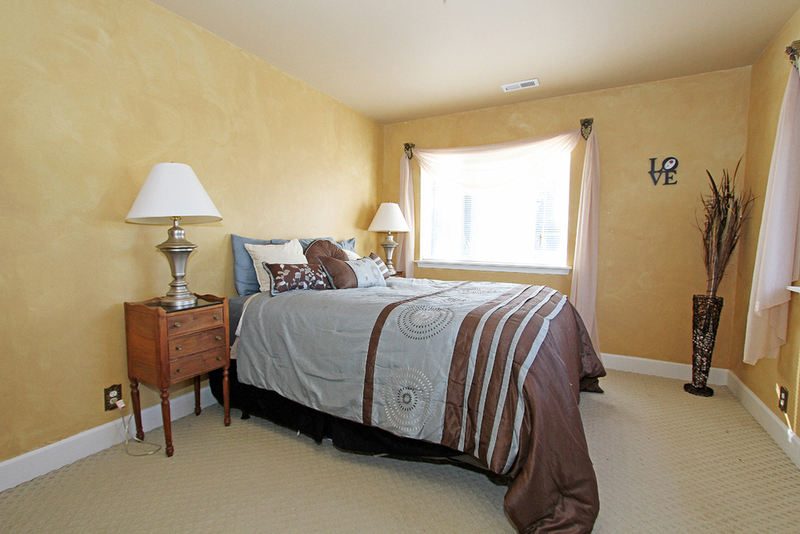 The main floor den offers flexibility with a 3/4 bath attached. Another upstairs den provides additional flex space. 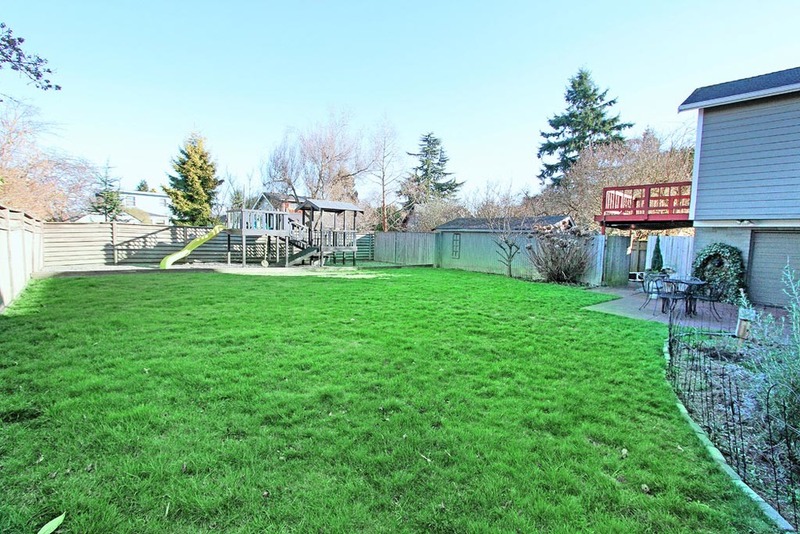 The fully-fenced back yard, complete with play structure, offers a great place to play and entertain. The luxurious master suite boasts vaulted ceilings, a huge walk-in closet, and a romantic master bath with claw foot tub. The Additional Dwelling Unit can serve as a great guest space, nanny’s quarters, or could be rented out to provide you with over $1200 per month in rental income. 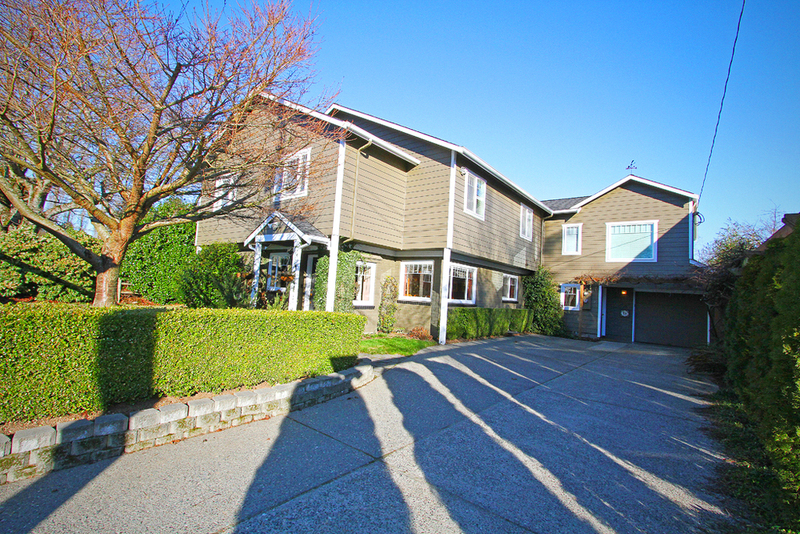 Quick and easy access to 15th Ave, Greenwood and everything Ballard has to offer.